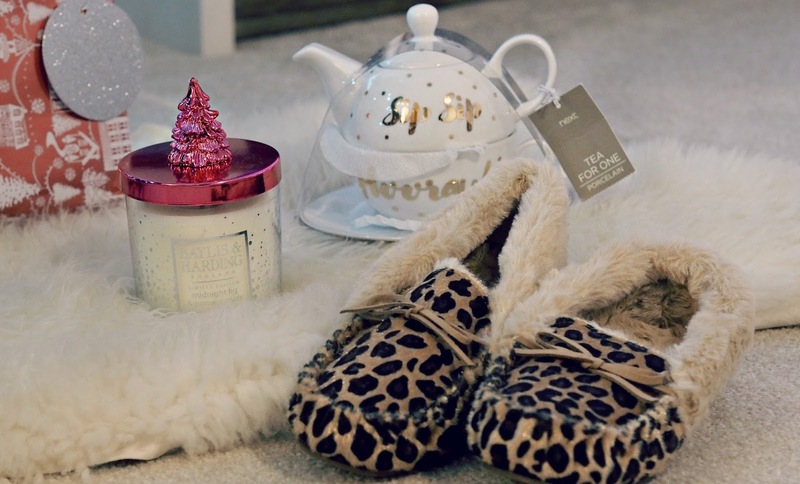 Winter Warmers: Christmas Gift Guide. Winter warmers – the main thing that my money is spent on during the colder weather and the perfect gift idea. 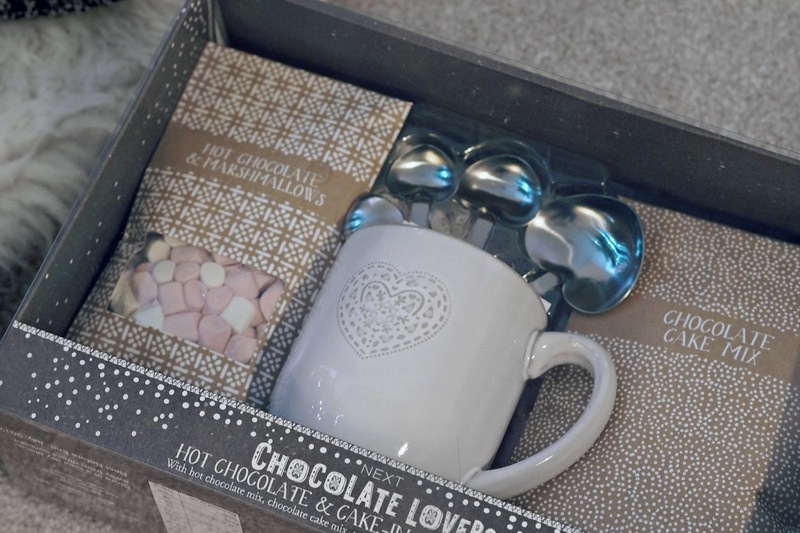 What could be better than receiving some cosy socks or a hot chocolate set to warm you up on a winter evening? I have a few family members who enjoy my ‘winter warmer’ style so shopping for them is fairly simple which resulted in this gift guide! 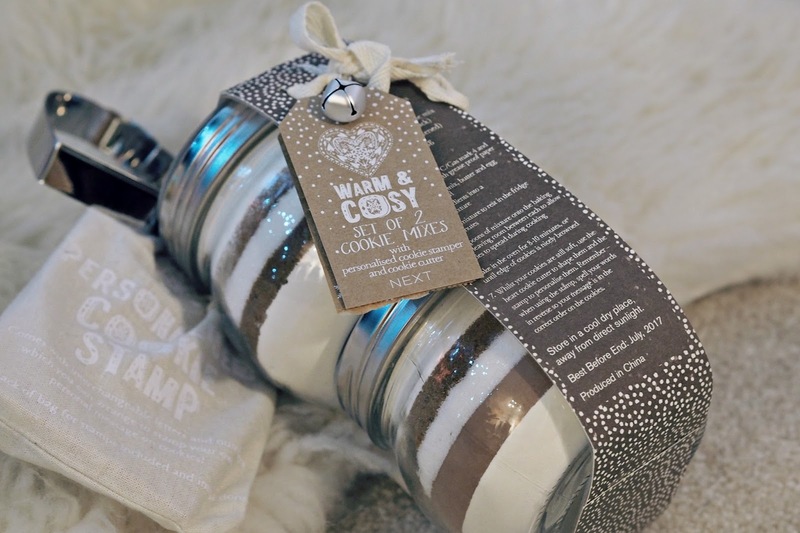 Cosy presents are quite easy to think of with the obvious choices being accessories like slippers, gloves, bobble hats or scarves so these are usually my go-to. 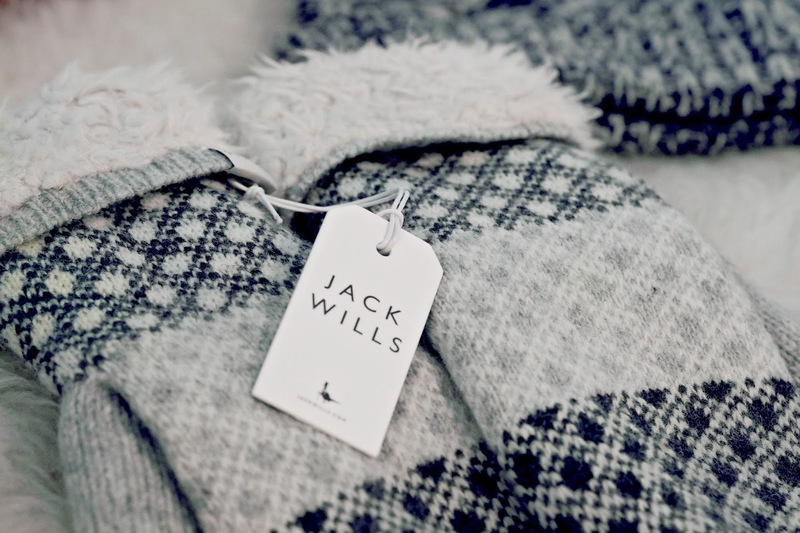 Jack Wills always do great accessories in the festive season and this season they’ve got the perfect shearling lined mittens and matching bobble hats. Alongside this, Next also have a great range of slippers like these moccasins which come in several different colours and styles. Another type of cosy present will always be candles because the burning flame and festive scent warms a room perfectly. They are also a pretty fail-safe present because every girl loves a candle and with so many gorgeous ones around – you’ll be spoilt for choice. And finally, food. What is more warming than hot chocolate and cookies? Next have such a great range of foodie gifts this year including personalised cookie making sets and hot chocolate/cake in a mug sets (both of which make great gifts even if you aren’t a baking genius). I also personally really want a teapot for Christmas because I love the way they produce endless cups of goodness – so this tea for one set with cup and saucer is perfect. Previous Post Its Okay To Be Selfish With Your Dreams.